The international multi-sports event for university athletes, the 29th Summer Universiade will be hosted between 19 and 30 August in Taipei and fair play, one of the fundamental values of sport will also be featured. The International Fair Play Committee (CIFP) in partnership with FISU will set up its booth to educate the young generations of athletes on the importance of sportsmanship on and off the sporting field. Universiade, the world university games have currently grown in importance in the world of sport. We all experience that, regrettably, sport has been divided between different financial and political aspects. However, Universiade is one of the few multi-sports events, which has succeeded in preserving the traditional values of sport. According to Dr Jenő Kamuti, CIFP President Universiades have an enormous task in educating young people considering that the athletes competing today will become the professors of tomorrow with a power of influence over the future generations. Nevertheless, as long as FISU and its flagship event, the Universiade are capable of upholding and promoting the ideal of sport, the future of our societies is secured. 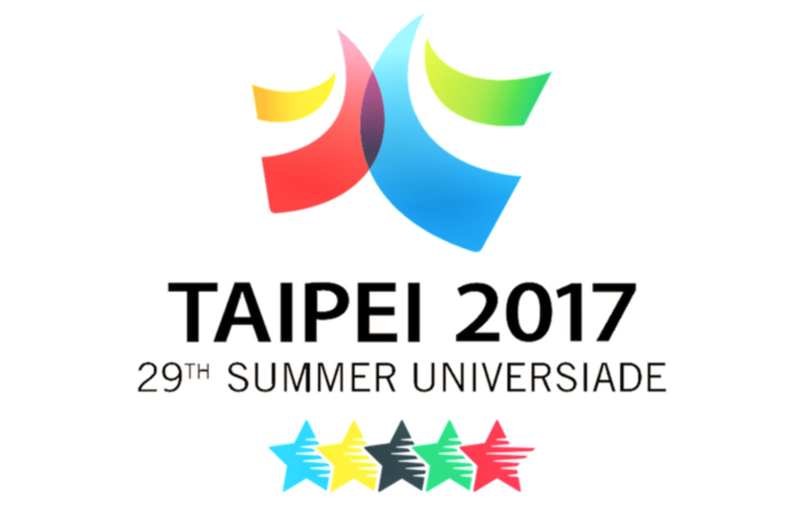 The International Fair Play Committee is pleased to cooperate with FISU and share the values of sportsmanship during the Taipei 2017 29th Summer Universiade. Come and learn about fair play at the CIFP booth in Taipei!